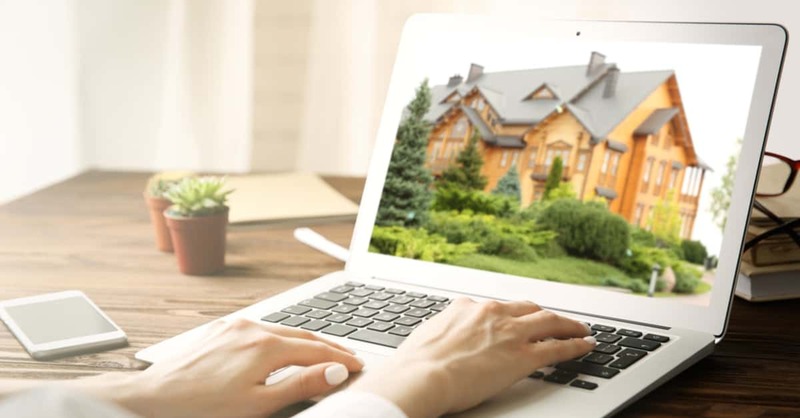 Locating the home of your dreams is not difficult but it’s not that easy either. Using these home finding tips you’ll be sure to cross the t’s and dot the i’s so you don’t make expensive mistakes. The first step in finding the perfect home is planning, you want to establish where you’re going, what you’ll be taking with you and why. Once you establish the when where and why’s of your moving journey then you’ll be best prepared to find the perfect home that will meet your needs. Moving to a new home or even a new city is not just a location change, it’s a lifestyle change. Many of your routines and habits will change and the restaurant down the street you love will no longer be there. The good thing is that when one chapter ends, another begins, this means new friends, new hang out spots and new lifestyle. These changes might be intimidating for some so you might want to consider renting for a short time if you’re moving to a new city and ultimately making a new start. When picking a house, you should research and know the area. If you have a family, a place close to schools and shopping may be a benefit. Metropolitan areas and more specifically downtown living creates the opportunity to be within walking distance of many things but families may lose having a yard. Only you know what is best for your family and if you envision the kids playing in the backyard with a dog then the concrete jungle may not be the best choice. Another item to think about is transportation, if you don’t like to drive and aren’t big on using Uber then living close to shopping, schools and parks will definitely be a practical choice. Never buy a house you have never seen personally. Perhaps the most important of all the home finding tips is hiring a Realtor. Locating a home is a process that will be a hundred times easier if you have the proper assistance. Hiring a Realtor will make the process more streamlined and if the agent uses the proper technology much more automated and smooth. The most important of all home finding tips, locate and hire a Realtor! When you find the perfect home don’t be in a rush to buy and move. Another very important item in our home finding tips is doing your inspections. For more information on inspections, check out our article Proper Home Inspection. Inspect the home for any previous damage and make sure everything works. Check the electrical system – you’d be surprised how many homes have faulty systems that will shut down the power of your home when using a few appliances at the same time. With proper planning and thorough inspections you can avoid the need in calling repairmen for things the previous owner should have had fixed. Lastly, set a budget. You need to know what kind of money you will have to spend. Pick a house that is within your budget. For more home finding tips and to learn more about finding the perfect home, contact us or leave a comment below. We’d appreciate the opportunity to assist you!